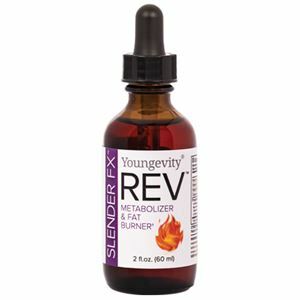 Slender FX™ REV™ is a dynamic and innovative fat-burning and metabolizing solution to your weight loss challenges. Weight is not your problem, but FAT is. 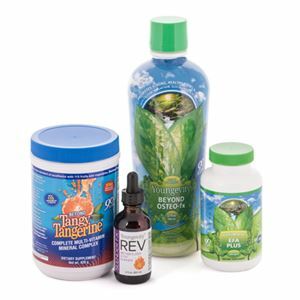 REV™ helps support your body’s own fat-burning mechanisms, making them more efficient. REV™ can be used every day by every one. 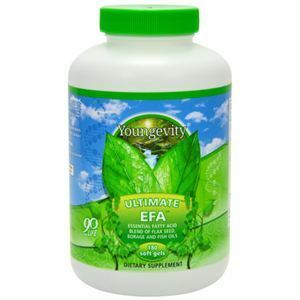 Whether you’re looking to stay lean or shed those excess pounds, REV™ up your routine with the safest, most natural, and powerful fat-burner ever! 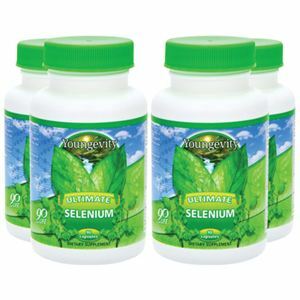 Our Proprietary blend features: Resveratrol, White Kidney Beans, African Mangos and Whole Green Coffee Beans. Directions: Take .75 ml three (3) times a day. Place drops under tongue and allow 2 minutes to absorb, then swallow. Avoid eating or drinking for at least 15 minutes before and after taking drops. Warning: If you are pregnant, nursing, or taking medications, consult your healthcare professional before using this product. Do not use if seal is broken or missing. KEEP OUT OF REACH OF CHILDREN. 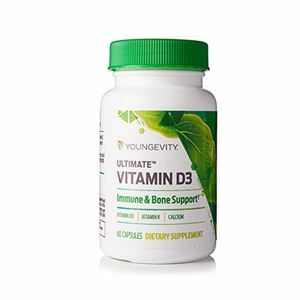 Niacin, Vitamin B12, Vitamin B6, Copper, Fat Metabolizer Blend (Resveratrol, White Kidney Bean Extract, African Mango Extract, Whole Green Coffee Bean Extract), YGY Activating System (Trace & Ultratrace Minerals, Superoxide Dismutase), Water, Stevia, Citric Acid, Natural Flavors, Potassium Sorbate.